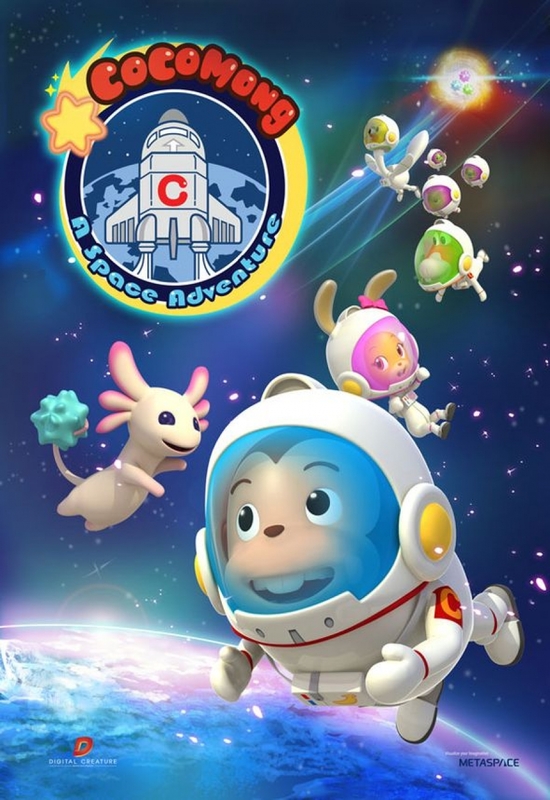 Cocomong is very curious about space. But reading about space in books makes it seem so far away. That’s when Halley, a friendly alien, drops in! Halley has come to Earth all the way from Titan in order to protect the last remaining Star Gem from the evil Virus King. 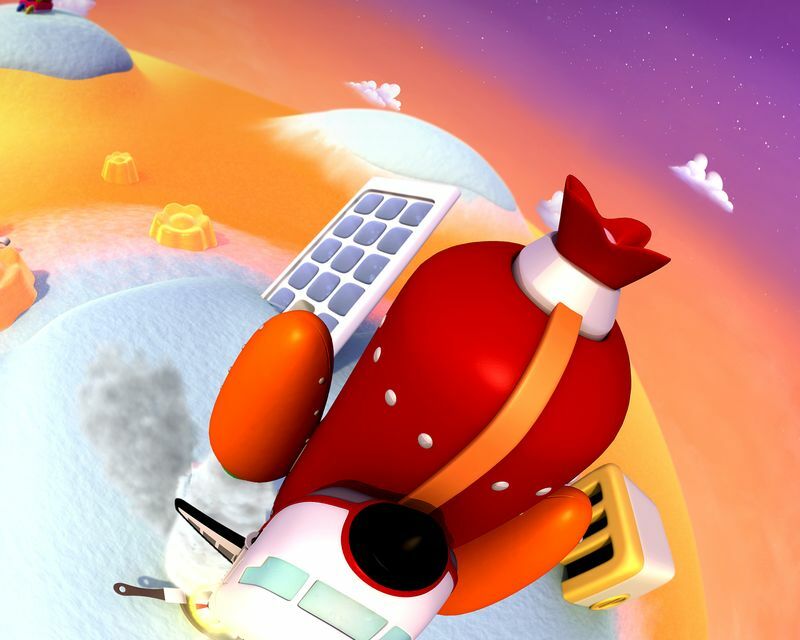 If Halley wants to find the other Star Gems and rescue his parents, then he needs the help of Cocomong and his friends! However, Halley’s home Titan is by Saturn which is really far away, even farther than Mars and Jupiter. Will they be able to make it all the way there safe and sound? 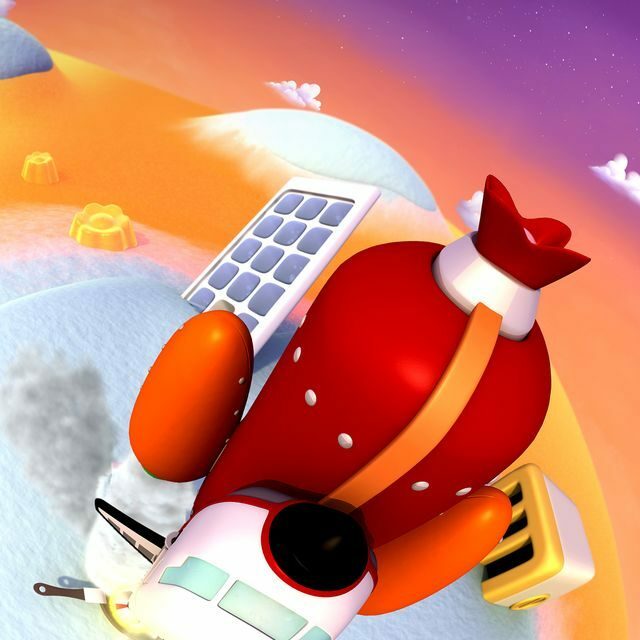 “I guess we won’t know until we go.” So, let’s get on the spaceship that Cocomong made and blast off! !